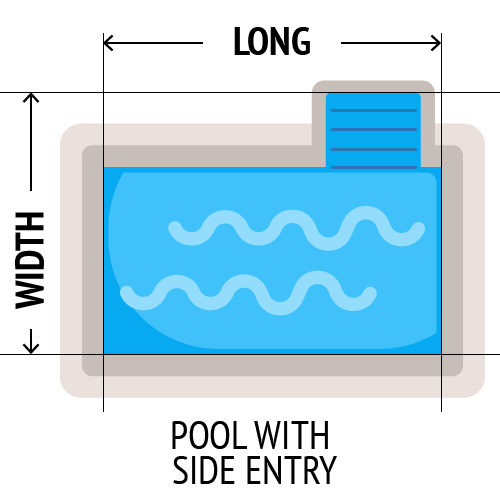 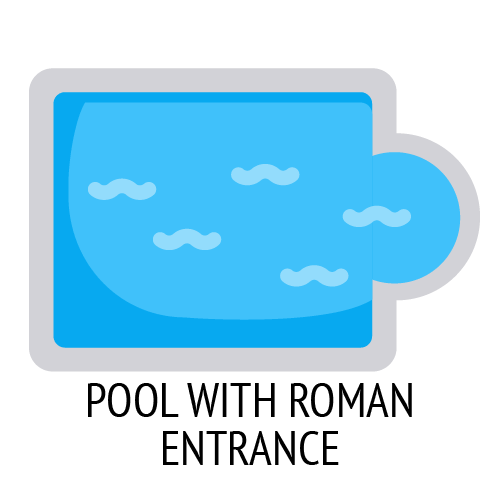 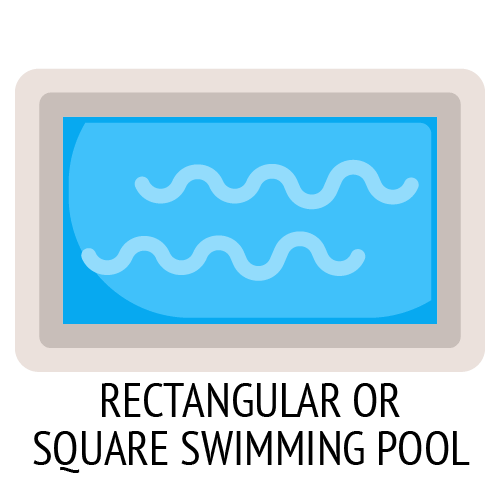 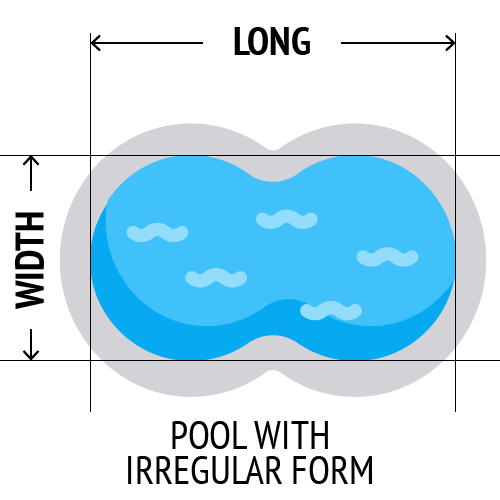 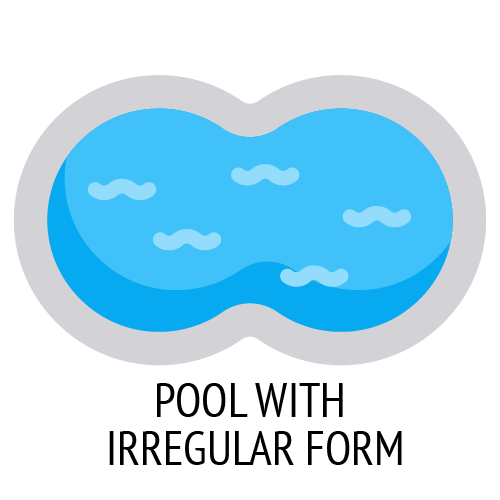 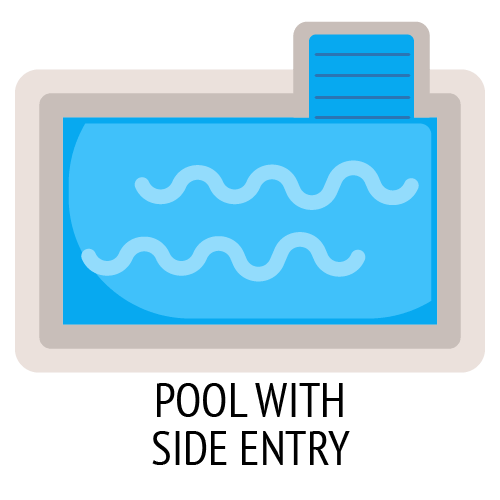 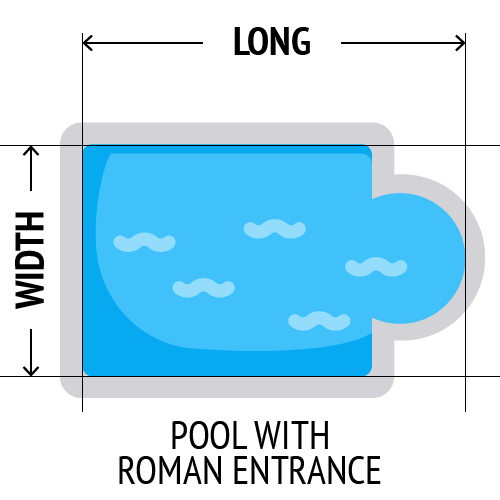 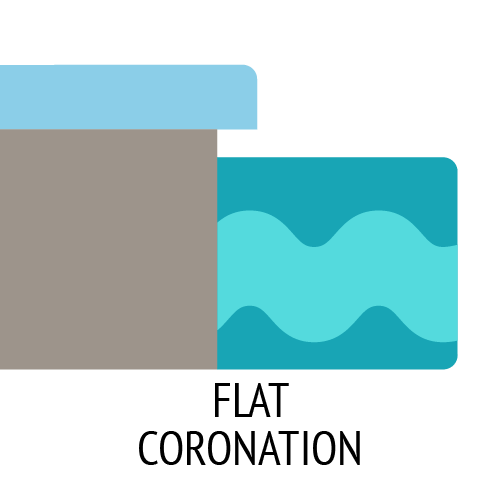 Measure the width and length only of the water area of your pool according to its shape as shown in the following diagrams, without the coronation stone of the pool. 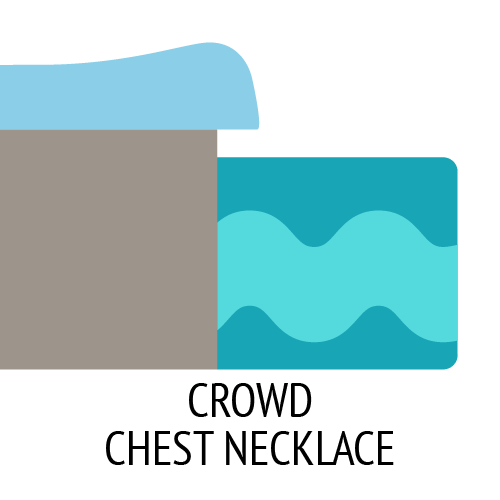 It will allow you to give the most adjusted budget. 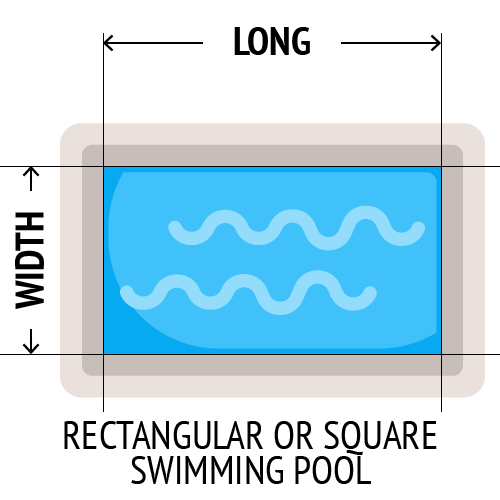 Reflect the measurements in meters.